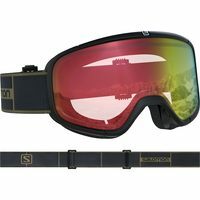 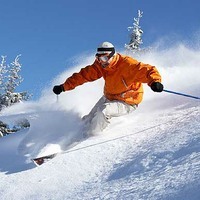 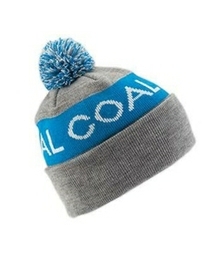 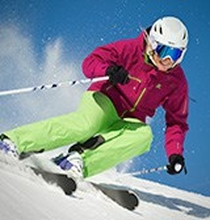 Welcome to our ski equipment section, the best place to look for all your ski gear. 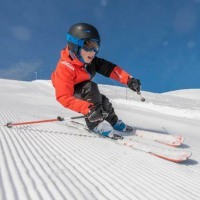 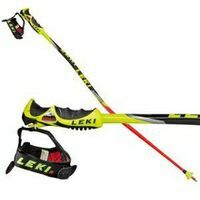 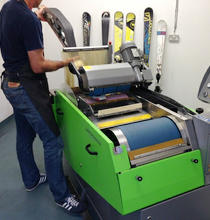 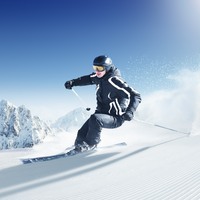 We have a wide range of skis, ski boots, ski poles, bindings and more. 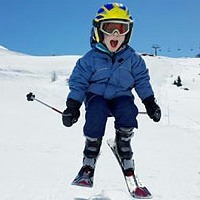 In fact, we sell everything you could ever need to bomb down the ski slopes this winter, or for practise on our dry slope, or even at an indoor snow domes.